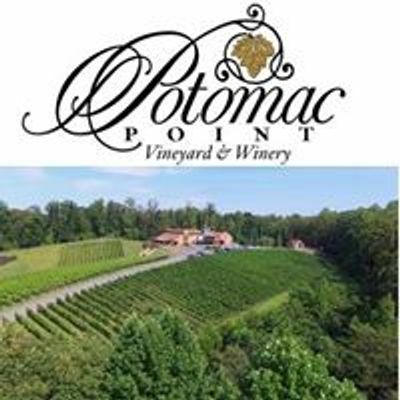 ● Candy (Only candies that pair best with wine, of course)● Tickets to future winery events● Free wine tastings, glasses of wine, and bottles!● Vouchers for PPW winery gear (Hats, T-shirts, and more)● Discounts & Coupons towards wine, bistro and more! 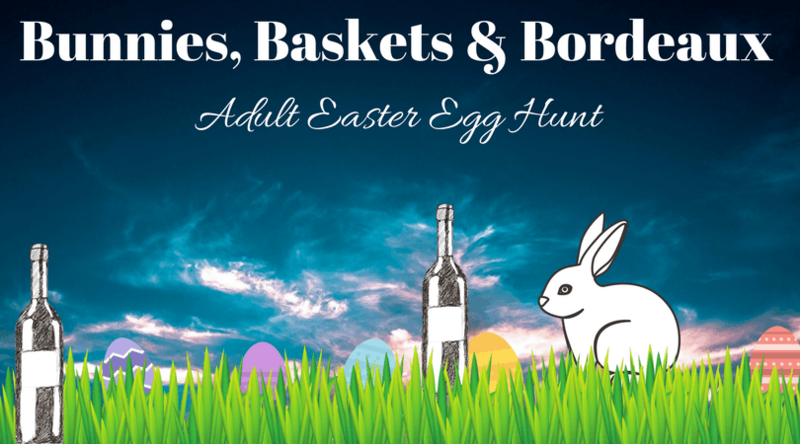 Have fun searching the vineyard for adult Easter eggs, and the ultimate prize of the golden egg! Tickets include: Lunch Buffet, exclusive access to partake in the egg hunt, collect up to 10 eggs with prizes inside! Event Details: Must be 21 and over to participate. Buffet opens at 1:00pm. Egg hunt will begin promptly at 2:30pm. 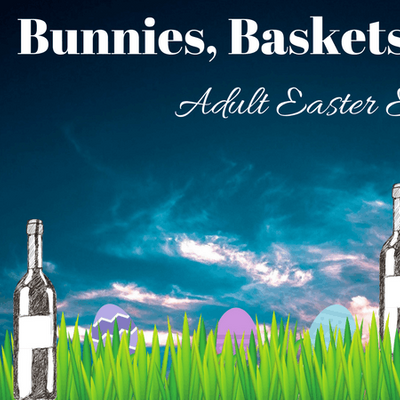 Bring your baskets and sneakers. Tickets required, limited space available! Lunch Buffet Menu TBA. Wine available for purchase.